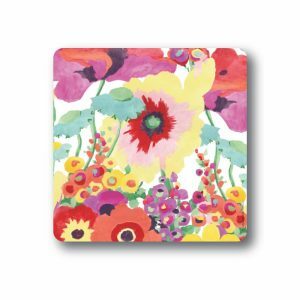 Thank you cards in our beautiful Secret Garden design. 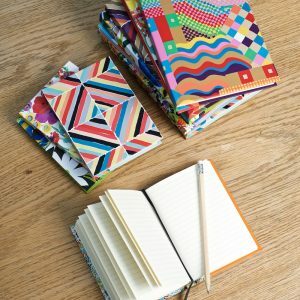 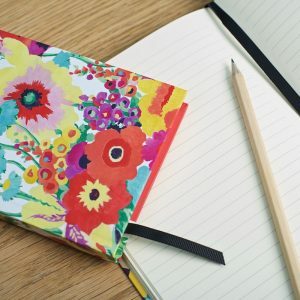 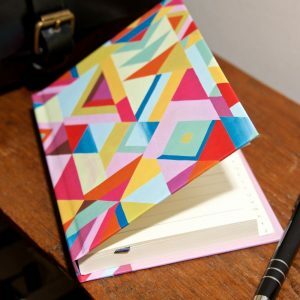 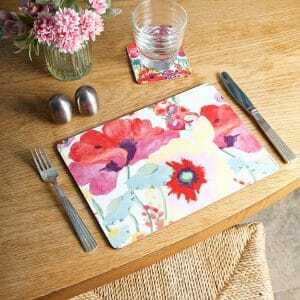 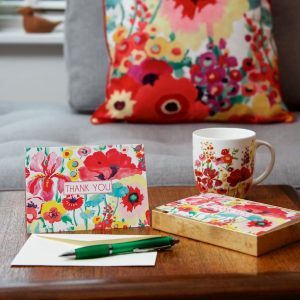 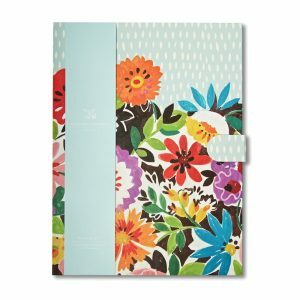 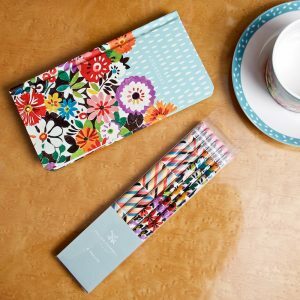 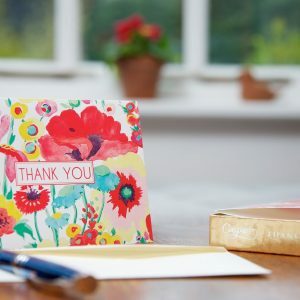 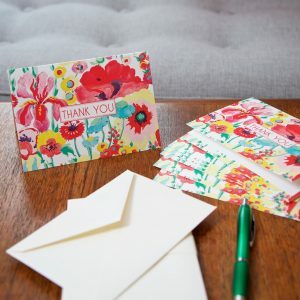 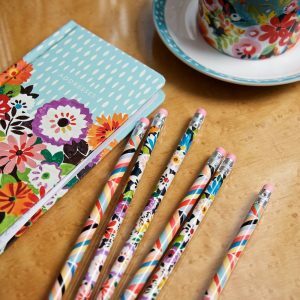 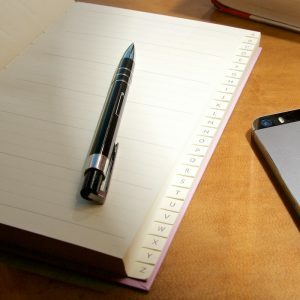 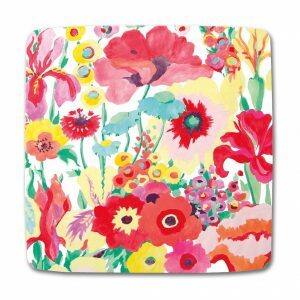 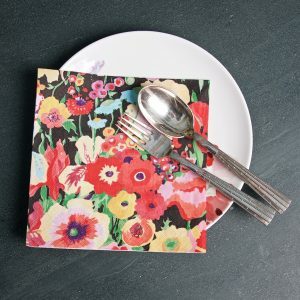 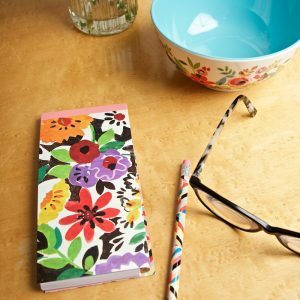 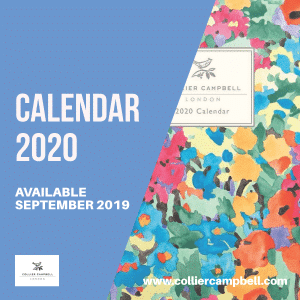 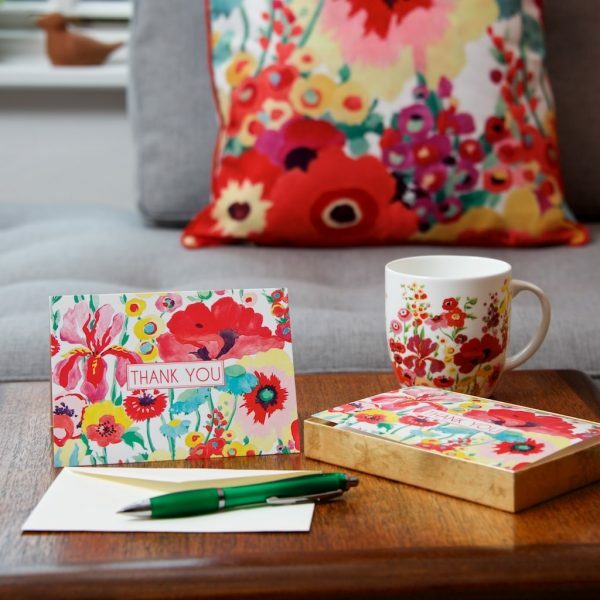 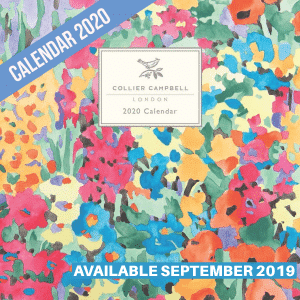 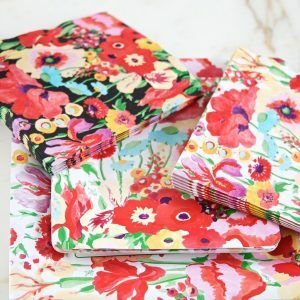 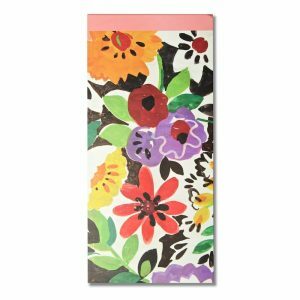 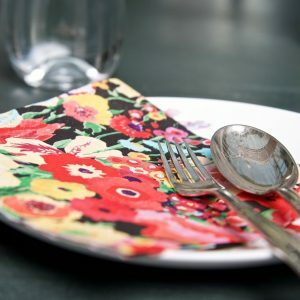 In these days of email, it is particularly special to send a handwritten card to say ‘thank you’ for a present or dinner party or a night out, and such a pretty one will be much appreciated! 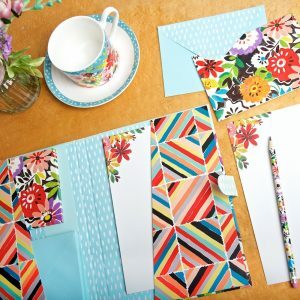 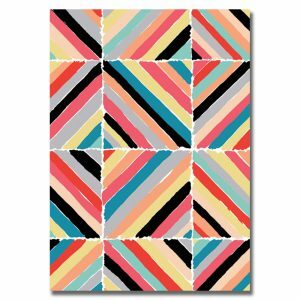 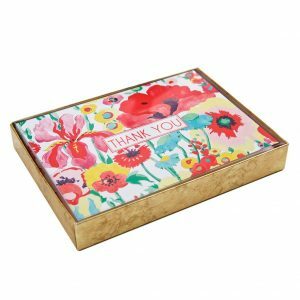 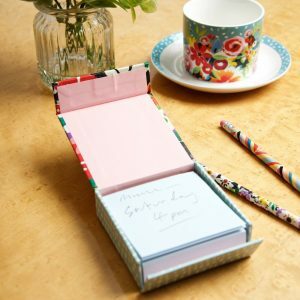 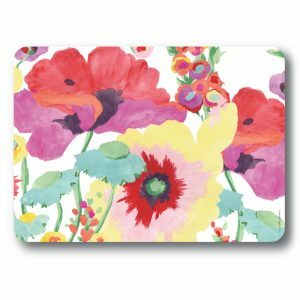 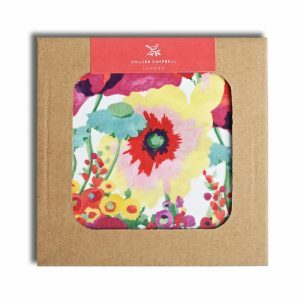 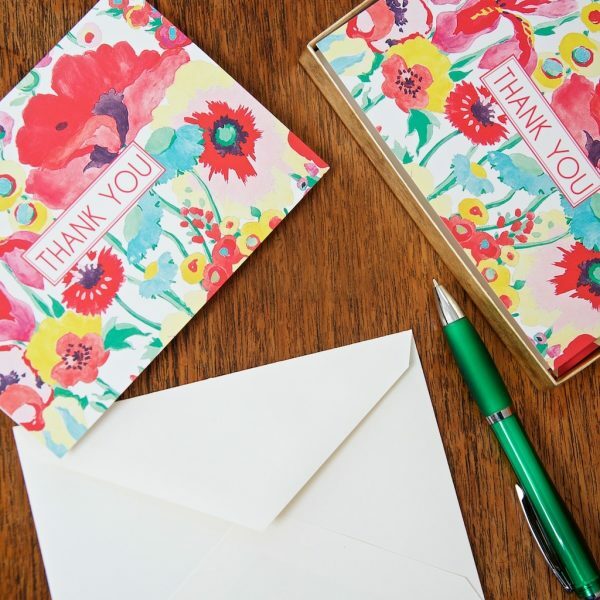 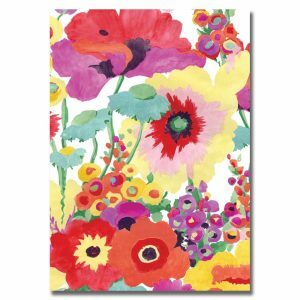 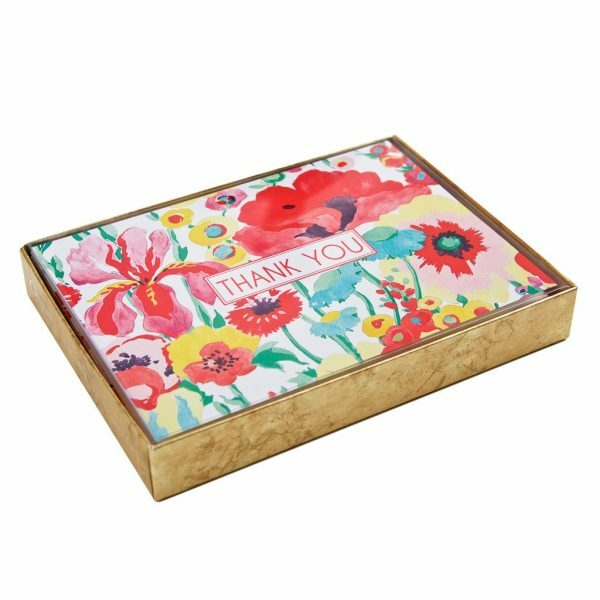 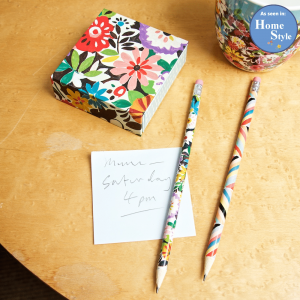 These thank you cards come in a smart box to make a lovely gift too.